A Red Hat certified engineer is a Red Hat certified system administrator who has received the necessary certification for him to work as a certified engineer and who has successfully demonstrated all the abilities, skills and knowledge required for senior system administrators responsible in running systems operated by the Red Hat enterprise Linux. Red Hat certified engineers can be expected to help companies in successfully deploying and migrating the related systems and networks. Aside from their ability to perform the functions of a certified Red Hat system administrator, certified Red Hat engineers are also required to perform other essential tasks including static routes configuration, network address translation, packet filtering, setting parameters for kernel runtime, developing and transmitting reports associated to the utilization of systems, utilizing shell scripting as a means of automating tasks linked to maintaining systems, configuring the logging activities for the system like remote logging and configuring systems to offer high quality networking services. If working as a Red Hat certified engineer is your major aim, then be aware that it requires you to undergo the necessary educational course and training. A strong background about Red Hat and the scope of your work as a Red Hat engineer can help you easily pass the certification exam that you need to take to become certified. 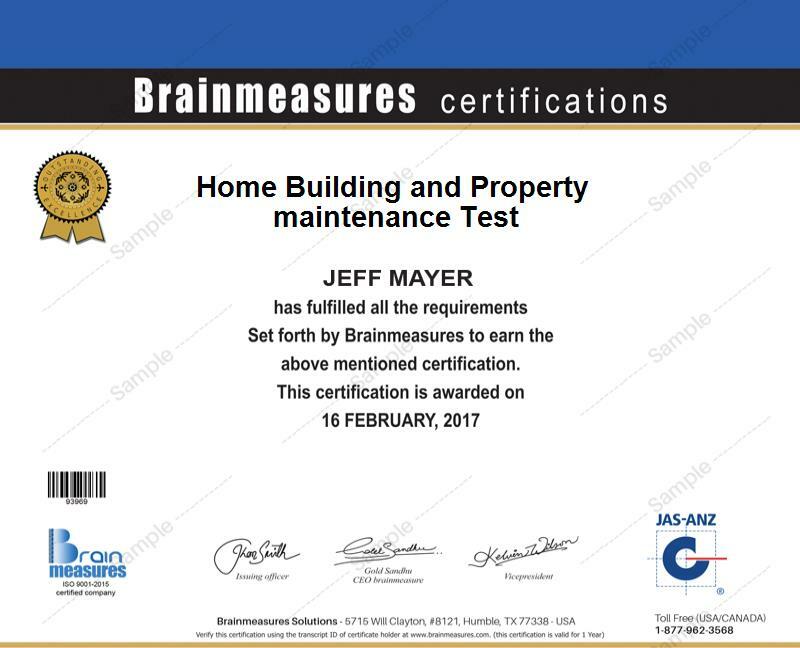 Fortunately, Brainmeasures now offers a Red Hat certified engineer practice course for free with an exam and study guide that work in strengthening your background about the field, making it possible for you to pass the certification exam. The free Red Hat certified engineer practice course available at Brainmeasures is the most highly recommended online certification course for you if you want to be able to handle the Red Hat certified engineer certification exam with flying colours. This practice course which is mainly offered for free comes with a free Red Hat certified engineer study guide which consists of all the information that you need to transform yourself into the most effective and competent certified Red Hat engineer. A free Red Hat certified engineer exam is also included in this free practice course. This free practice test enables you to get an idea about what it is like to be taking up the certification exam designed for certified Red Hat engineers so expect to have an easier time preparing yourself for it. This can help boost your knowledge and skills needed to pass the certification exam. How to enable, disable and create swap space? The free Red Hat certified engineer practice course which is now available at Brainmeasures can be expected to help anyone who wishes to have an easier time passing the Red Hat certified engineer certification exam. It is a huge help for all aspiring certified Red Hat engineers, administrators, consultants, managers, architects, technicians and anyone who greatly need a strong background about Red Hat. Passing a Red Hat certified engineer certification exam can also help improve your financial stability because it works in increasing the level of your earnings. Your acquired certification can help you work as a Red Hat certified engineer and earn a more stable annual pay of around $63,000 to $157,000. This annual salary bracket tends to increase even more after you obtain extensive experience in this industry.